Our best seller! 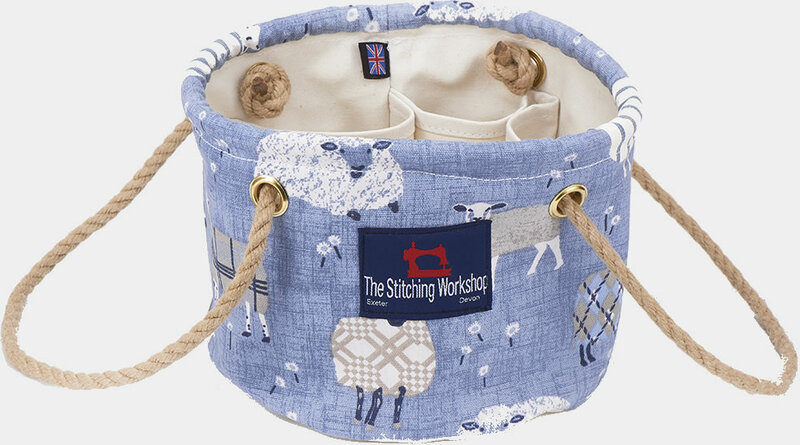 The internal dividers turn this little bag into such a versatile little helper – store beer cans, cosmetics, bathroom stuff – whatever takes your fancy. Our new arrival! This year we’ve added a new Personality range in five new fabulous fabrics. 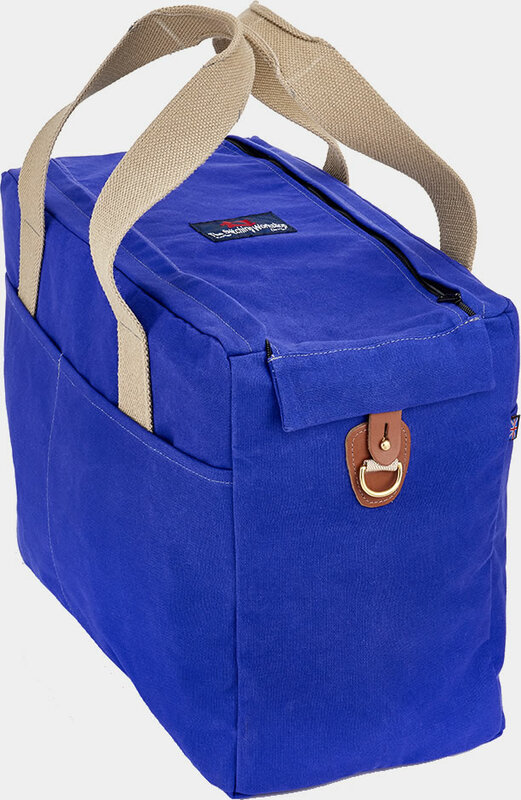 Take-on bag which makes the most of the airline’s maximum cabin bag allowance while retaining a classic appeal. 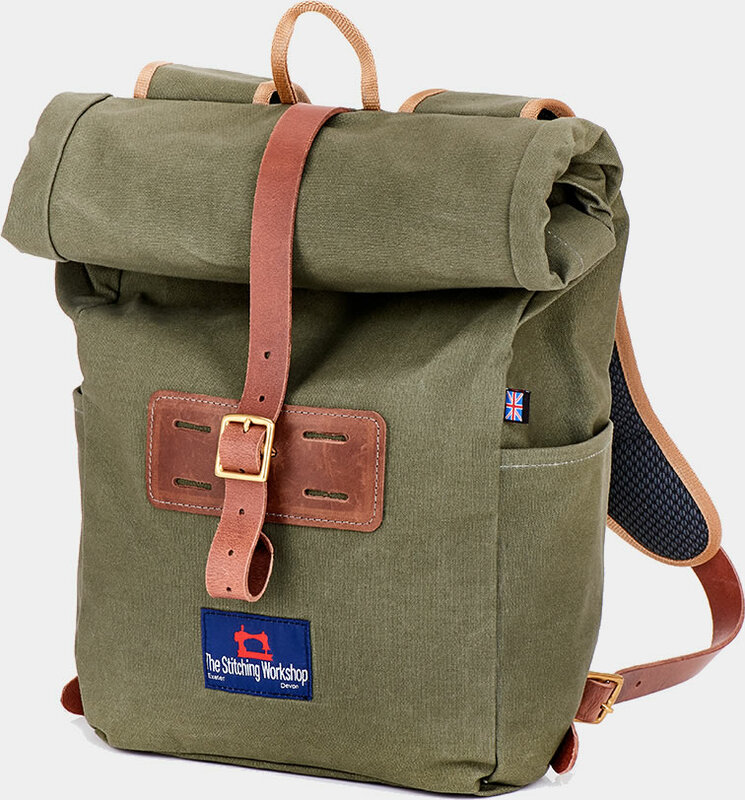 A simple practical roll-top rucksack that’s truly evocative of the expeditions of the 1920s and 1930s. 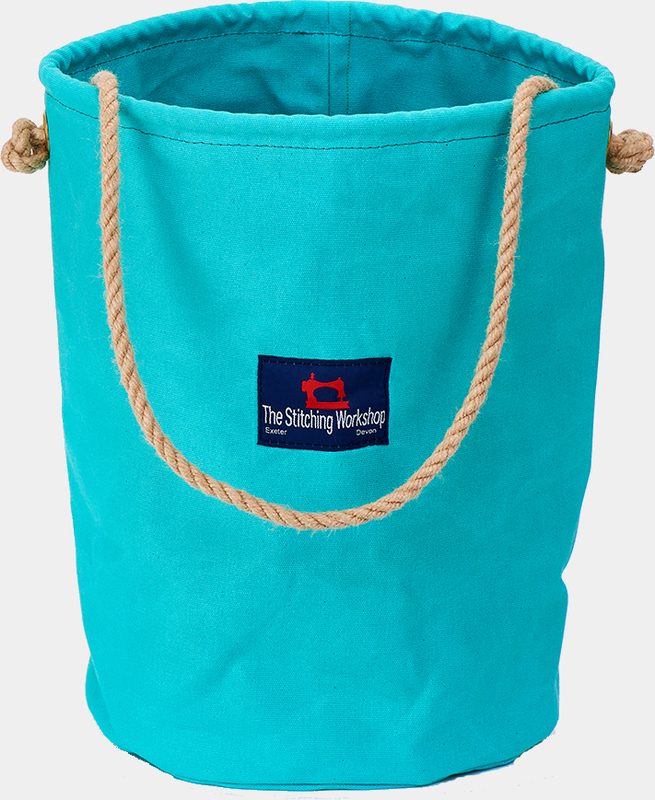 Lovely stylish bag with waterproof lining that makes it ideal for the gym or beach. It’s a bucket! Leave the kindling in it by the fire – carry things around the campsite or even hide away the Lego! 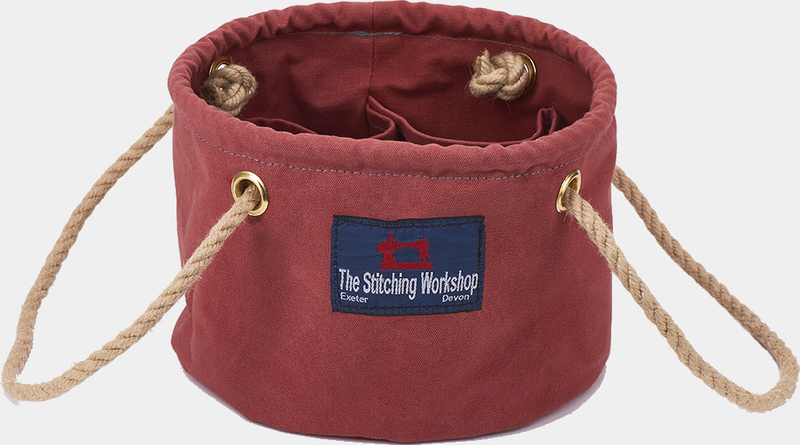 Handmade canvas bags 100% Devon born, bred and manufactured! 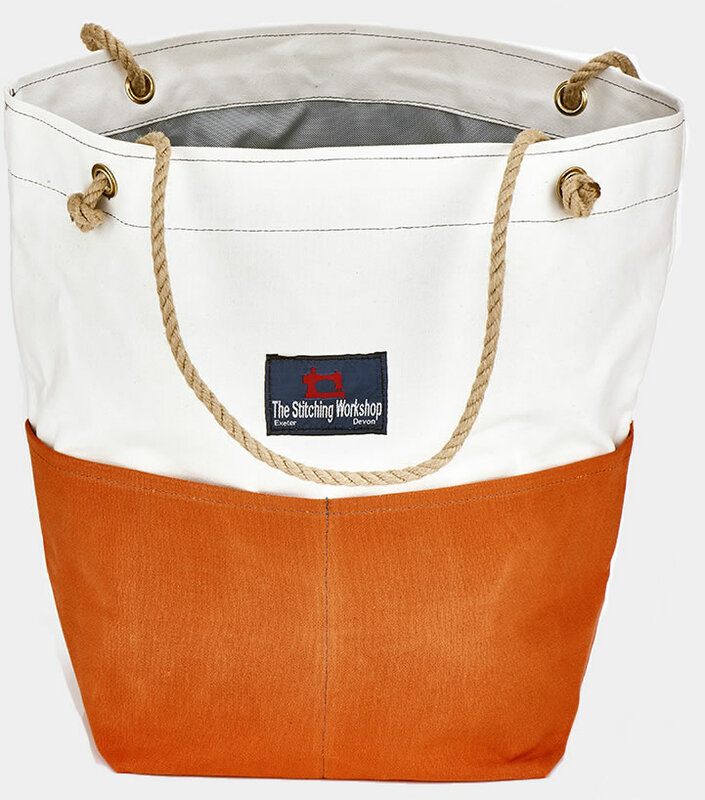 All of our bags are made from classic water resistant 15 ounce sail canvas. A lovely fabric which just improves with age.